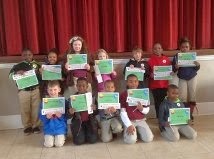 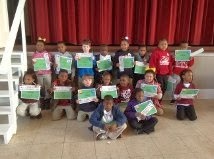 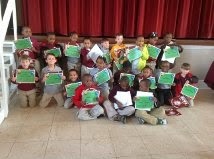 Fair Elementary hosted their Awards Day today, Thursday January 23rd at the LES auditorium. 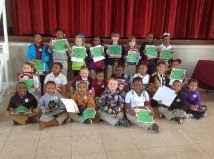 Students were recognized for academic excellence for the 2nd 9-weeks. 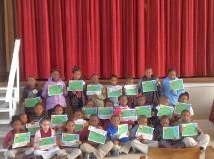 Honor Roll- overall average of 90 in all courses. 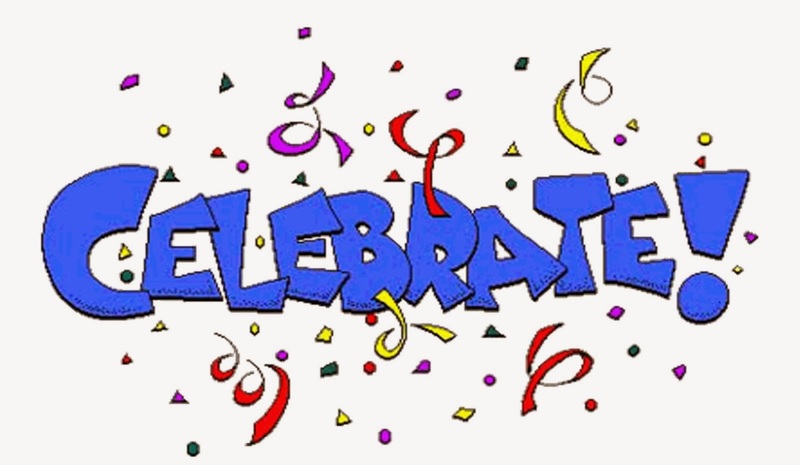 Distinction- overall average of 93 in all courses. 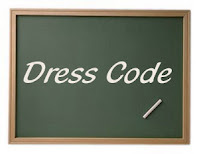 Special Distinction - grades of 93 or above in all courses. 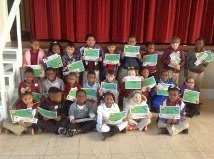 34% of our 2nd Grade and 46% of our 1st Grade students received awards today in either Honor Roll, Distinction, or Special Distinction. 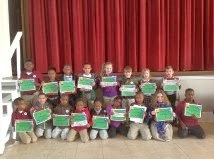 Students were also recognized for meeting their AR Goal for the 2nd 9-weeks.